I'm Curious Too: The Best Way To Save A Species: Bring 'Em To Australia! 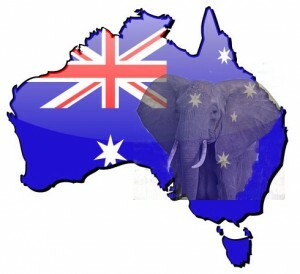 The Best Way To Save A Species: Bring 'Em To Australia! 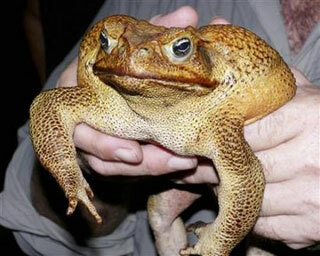 Australia is a broken continent, ravaged by the European rabbit, red fox, cane toad, and other invasive species. Any hope of preserving a pristine Australian ecology is long gone. In fact, no continent has a worse record of human ecological devastation. So, I don't think there's any harm in introducing a new species to the continent in an effort to revive their population. 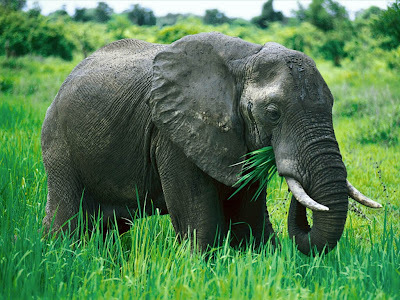 Biologist David Bowman of the University of Tasmania proposed in a comment published February 2 in Nature to bring the endangered African elephant to Australia. His logic is simple: every invasive species introduced to Australia in the past has thrived, animals and non-animals alike. 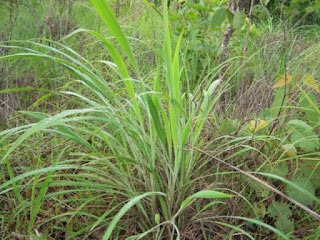 The gamba grass, for example, was introduced from Africa in the 1930s as fodder for cattle. Today, it becomes the catalyst for wildfire. The continent has a massive wildfire problem which destroys thousands of hectares of land every year. Kangaroos and cattle don't consume enough to keep the plant in check, but an elephant with a 300-pounds-of-food-a-day appetite can certainly get the job done. Moreover, other endangered animals such as the rhino can also be transported to Australia for a period of rehabilitation. After the number rebounds, rangers just have to find them and send them back to Africa. Locating a rhino or elephant should not be too difficult, compared to searching for rabbits that live in burrows deep underground. 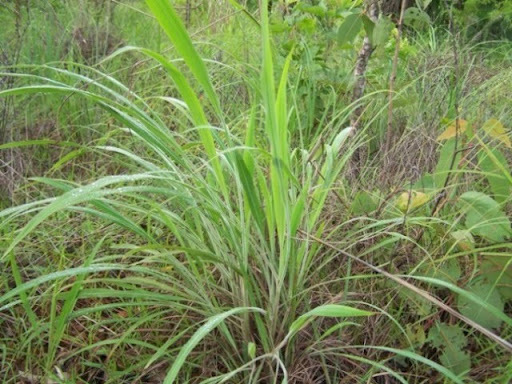 Using an invasive species to exterminate another invasive species--killing two birds with a stone, eh? “The greatest challenge would be managing the density of herbivore populations so that their demand on resources does not degrade the ecosystem,” Bowman wrote. Indeed, because no one can be sure the elephants wouldn't chomp down some of the native plants along with the gamba grass.